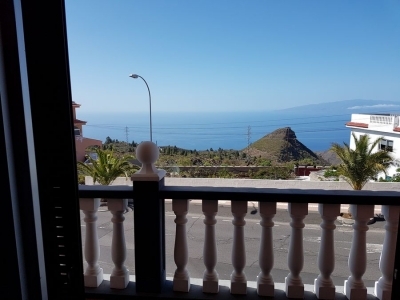 Lovely canarian Villa situated in fantastic village of Guia de Isora just a few minutes from the Town Hall and the main Square. 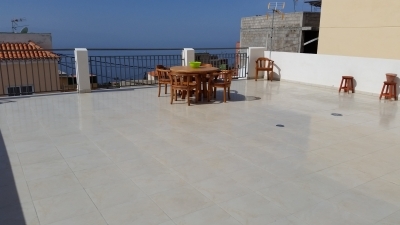 It is on a plot of 485 m2 with a construction of 200 m2 and a garden - terrace of 258 m2. It is divided in 5 bedrooms, 3 bathrooms individual kicthen, large living room. Outside its got a fantastic garden with BBQ and large sunny terrace. New motorway conection at just few minutes by car. This property nust be seem..